Since the 1950s, a dramatic transformation has taken place in the structure of the global economy due to the rising economic importance of developing countries. Rapid growth in the size of consumer markets in developing countries has become an important growth driver for the global economy. 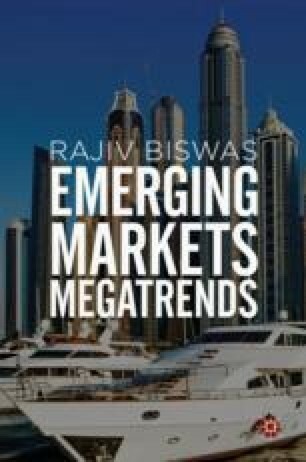 Over the next three decades, the new growth engines for the global economy will increasingly be emerging markets. China, India and ASEAN will be the largest growth engines among developing countries, as rapidly rising household incomes will drive strong growth in the total size of Asian consumer markets.